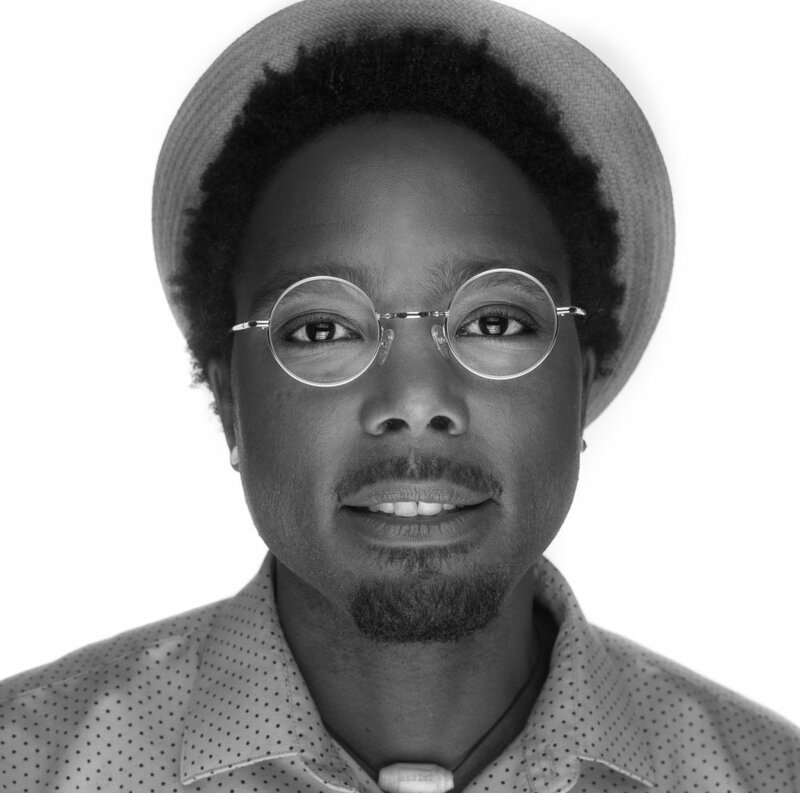 Hakim, the inaugural Poet Laureate of Albuquerque, NM (2012-2014), is a national and regional Poetry Slam Champion and recognized author and performer. Hakim received honorable mention for the University of New Mexico Paul Bartlett Ré Peace Prize, a W. K. Kellogg Foundation Fellowship, the Food Justice Residency at Santa Fe Art Institute, and a Citizen Artist Fellowship from the Kennedy Center for the Arts. His poetry debut from West End Press, Swear, won the Tillie Olsen Award for Creative Writing from the Working Class Studies Association. His poetry has also been featured on AlterNet, Truthout, CounterPunch and the nationally syndicated Tavis Smiley Radio Show. Hakim is on-air host for the New Mexico PBS show, ¡COLORES!, and does acting and voice over work in addition to his poetry. He holds an M.A. in Communications from the University of New Mexico and is the founding president of Beyond Poetry LLC.